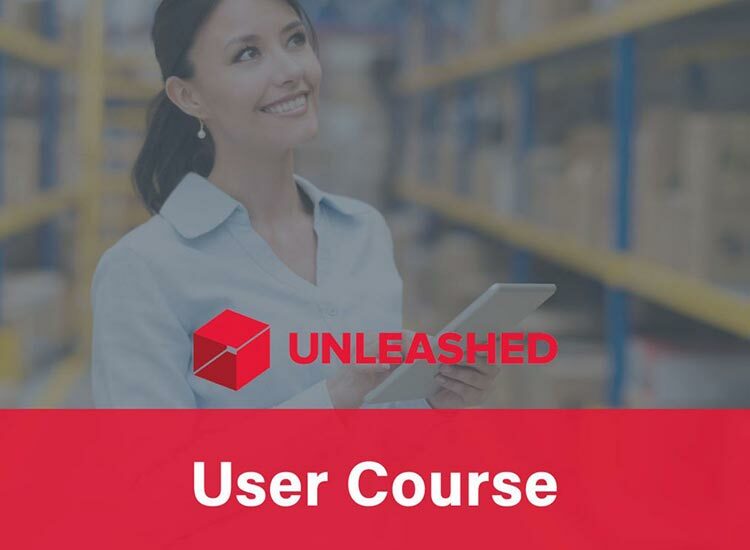 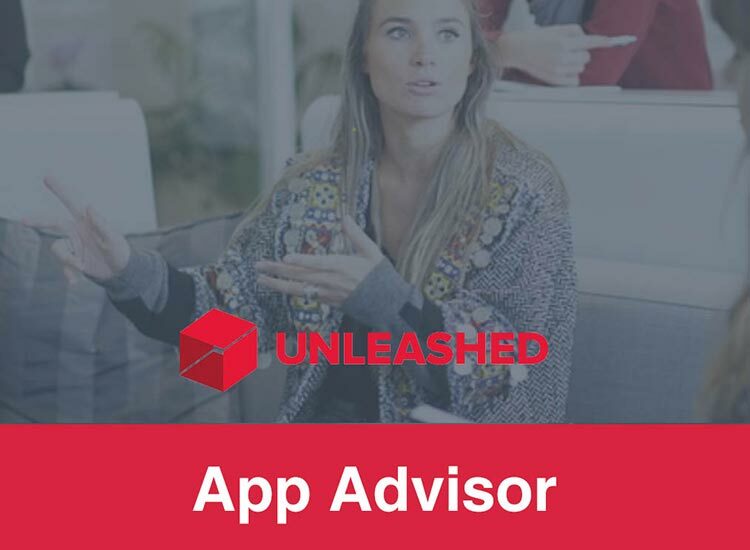 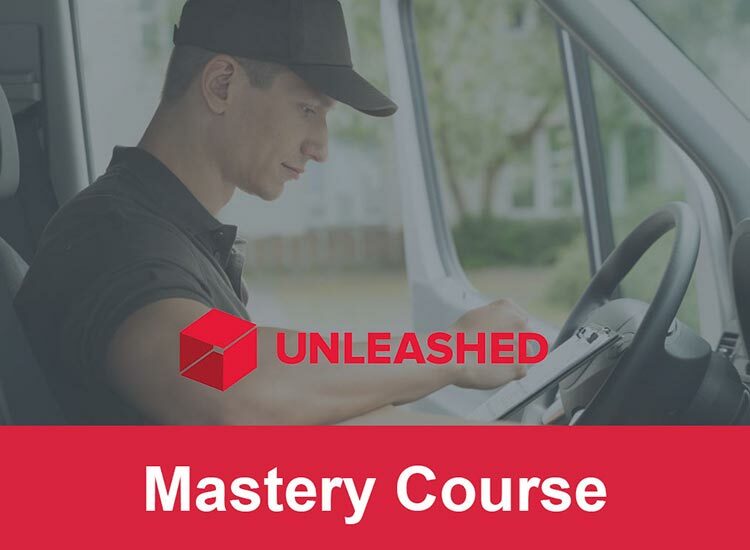 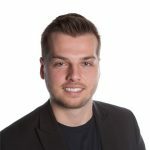 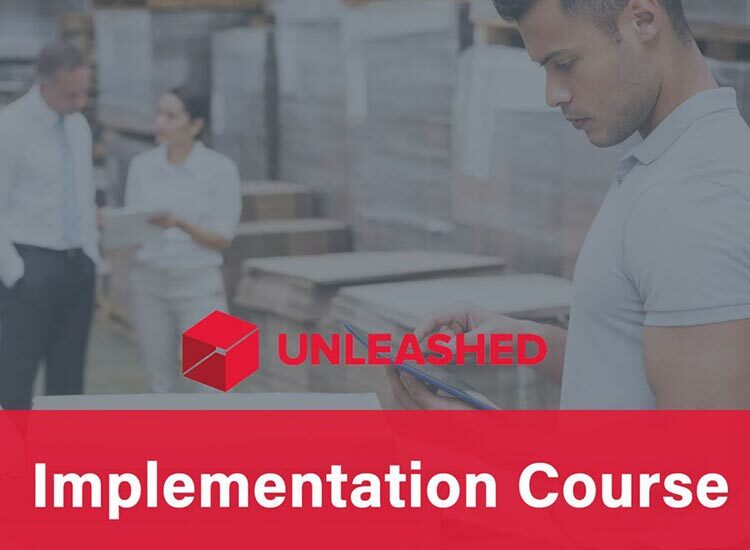 This course has been created for Wholesalers and Retailers that are currently using Unleashed but feel they aren’t quite utilising all the features of the platform, or are having issues with their stock on hand. 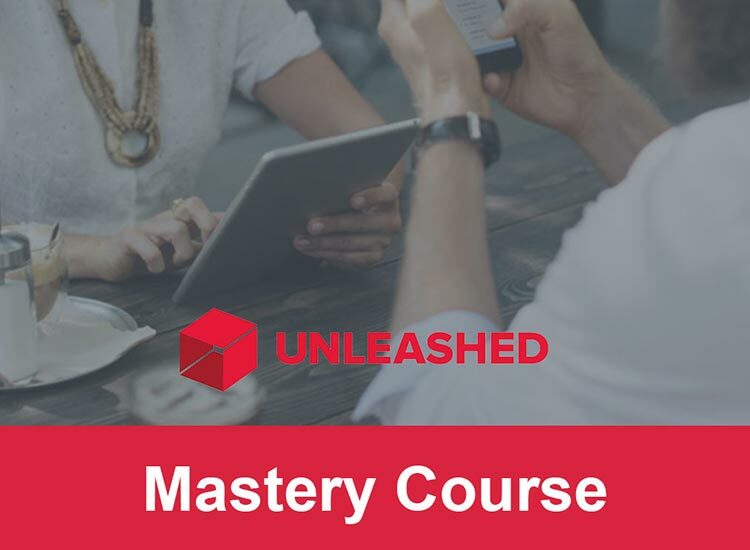 This course takes your from a novice to an expert with Unleashed. 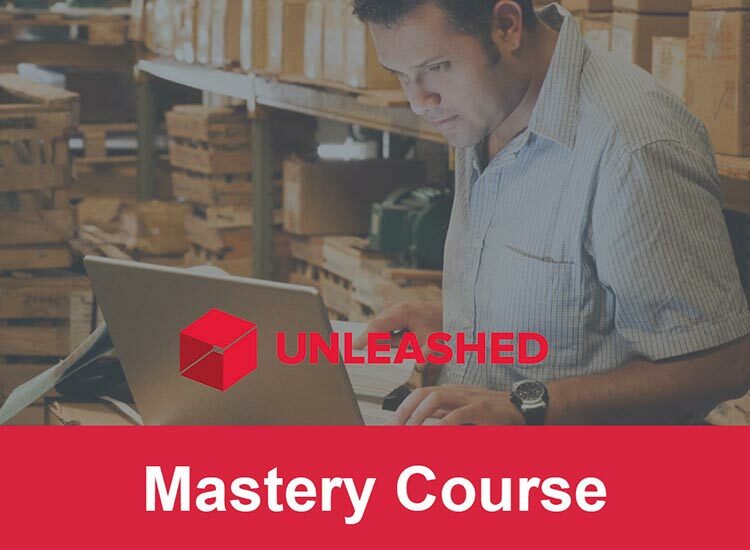 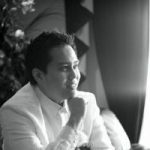 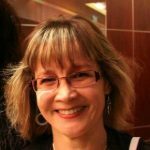 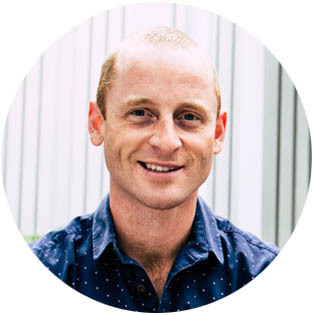 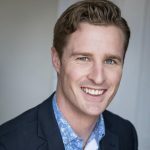 You will learn every process you need to know as a Wholesaler and Retailer and all the checks you need to do to ensure you integration with Xero is running smoothly.